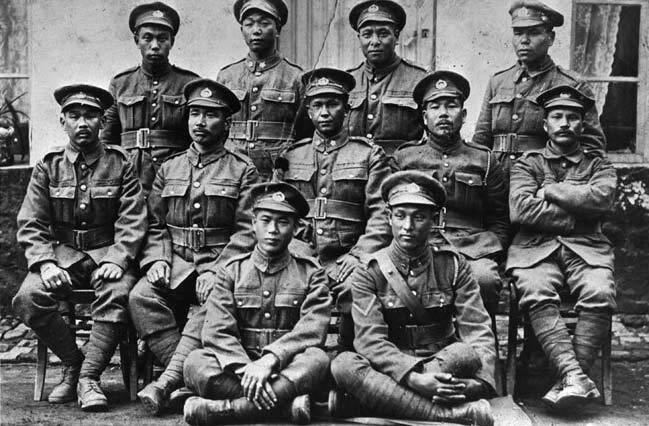 Up to one quarter of Japanese Canadian recruits served as part of the famous Fighting Tenth Battalion. 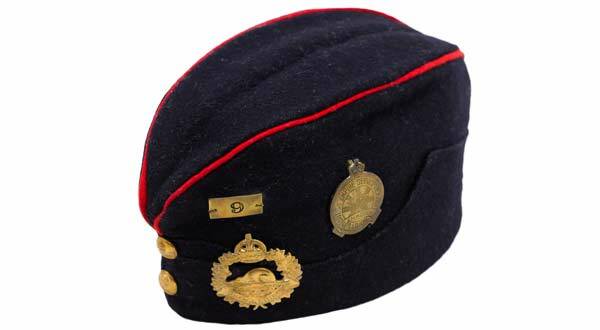 Formed in the fall of 1914, the Tenth started as a somewhat ragtag group: it was assembled from the 103rd Calgary Rifles, the 106th Winnipeg Light Infantry, and other soldiers who found themselves without a battalion. Only one-fifth of their ranks were Canadian-born, with three-quarters being immigrants from Britain, 31 from the United States, and 48 recruits from other countries all over the world, including Brazil, Egypt, Belgium, India, and South Africa. By the time the first Japanese Canadian soldiers joined their ranks in December 1916, the Tenth had already distinguished themselves in the Second Ypres Battle, which was the first major attack involving Canadian troops, and in the Battle of the Somme: they had gained a reputation as a unit that ‘fights like hell’. Some 35 Japanese Canadians were part of the Tenth Battalion when they helped lead the attack on Vimy Ridge in April 1917. Two of these soldiers, Sergeant Masumi Mitsui and Private Tokutaro Iwamoto, would go on to earn Military Medals for their heroic actions at the Battle of Hill 70. A total of 15 Japanese Canadian soldiers across five battalions received decorations for their service: 13 received Military Medals, and two received the Cross of St. George. 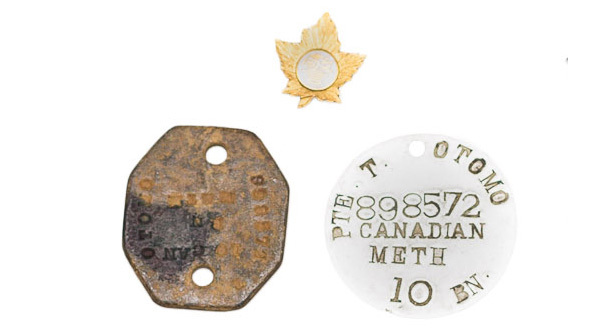 The elite Fighting Tenth saw action in every major conflict of the war, and Japanese Canadians helped continue a hallmark of outperforming expectations. As one of their commanding officers, Dan Ormond, said, "After April 1915 we never lost anything that we ever held, and never failed to do anything that was asked of us, and on many occasions did more than the job assigned to us". Ormond attributed the success of the Fighting Tenth to outstanding morale, particularly in the junior ranks, that bolstered the resolve of their officers throughout the war. After a resounding victory celebration at the end of the war, the Canadian Japanese Association (CJA) erected the War Memorial in Stanley Park in honour of the success of the Canadian contingent who fought fearlessly and sacrificed their lives. 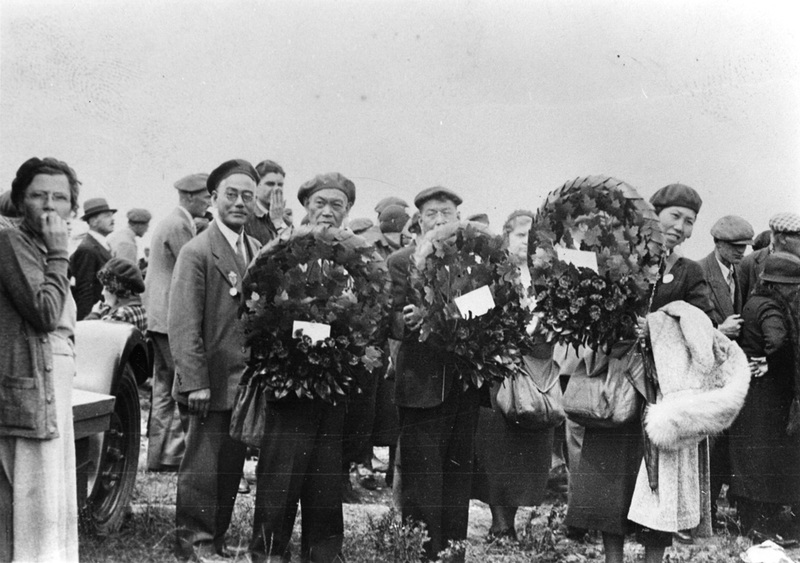 And in 1936, CJA president Eikichi Kagetsu; his wife Toyo; the Japanese Branch #9 of the Canadian Legion, British Empire Service League (BESL) secretary Saburo Shinobu; and veteran Bunshiro Furukawa were invited to the Vimy Memorial dedication in honour of the Canadian soldiers who took the Ridge.